This courageous Christian penned The Star Spangled Banner. 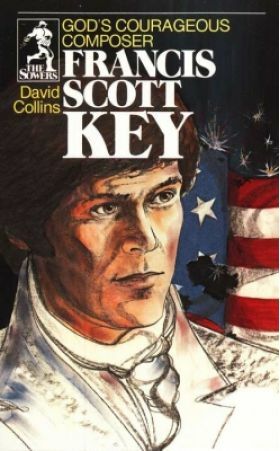 Francis Scott Key sowed seeds of aith to his family and friends all his life. The beauty of his words and the example of his Chritian life allow us to appreciate him today. Homeschool subjects covered: American History, War of 1812.